Hi Eleanor & welcome to 365! You've got a nice photo of one of my favorite flowers! Conjures an image of a lei-full, and all their wonderful fragrance! I know this flower as plumeria - what do they call it in South Africa? Look forward to seeing shots around Cape Town! We call it a Frangipani. 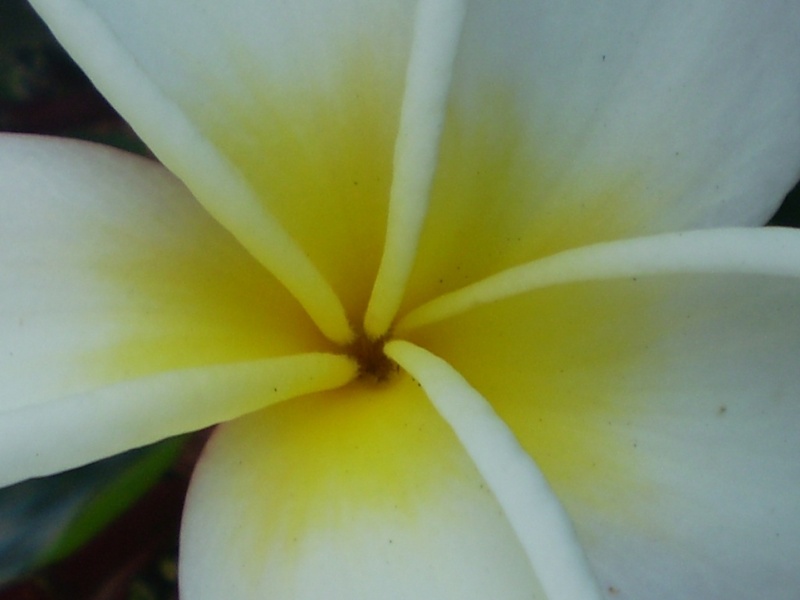 I see on that wikipaedia that that's the common name for Plumeria.